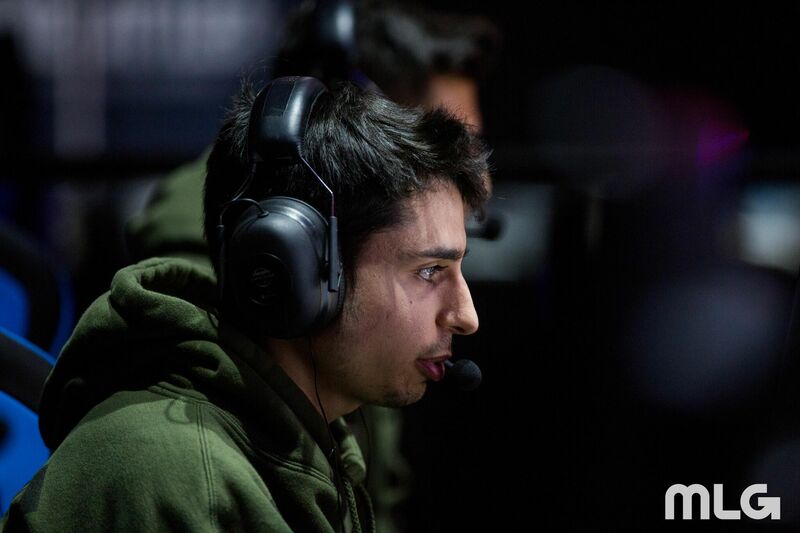 ZooMaa and crew went 2-0 on Wednesday, including a 3-2 win over Splyce. Since James “Clayster” Eubanks was traded from FaZe Clan to eUnited last June, each match between these two organizations in WWII has been must-see gameplay—and today was no different. The Call of Duty World League Pro League continued earlier today, and FaZe got the best of eUnited this time around. FaZe used the momentum from their impressive 3-2 victory over Splyce to help them sweep eUnited in the final match on Wednesday. FaZe opened the series with a dominant 250-89 win on Ardennes Forest Hardpoint, as Tommy “ZooMaa” Paparratto and Preston “Priestahh” Greiner both dropped over 30 kills. ZooMaa led the charge for FaZe once again on USS Texas Search and Destroy as they continued to crush eUnited, 6-1. With a 2-0 series advantage, FaZe secured the series sweep with a 3-2 win in overtime on Ardennes Forest Capture the Flag—despite Preston “Prestinni” Sanderson’s 31-kill performance for eUnited. In the other matches on Wednesday, Splyce went 1-1 on the day with a 3-1 win over UNILAD and a tough 3-2 loss against FaZe. Luminosity continued their hot start in the pro league by sweeping Epsilon Esports, while Austin “SlasheR” Liddicoat won the battle against Patrick “ACHES” Price as Team Envy took down Evil Geniuses 3-1. Here are the current standings in Division B of the CWL Pro League (each team’s series record is followed by their map count in parentheses). Division B action in the CWL Pro League will resume on Thursday, Feb. 8 when Splyce take on Epsilon at 4pm ET.